The gardens and grounds here at Ever After make this a beautiful place to be married. And then it gets dark. And when the lights come up, the venue is transformed. 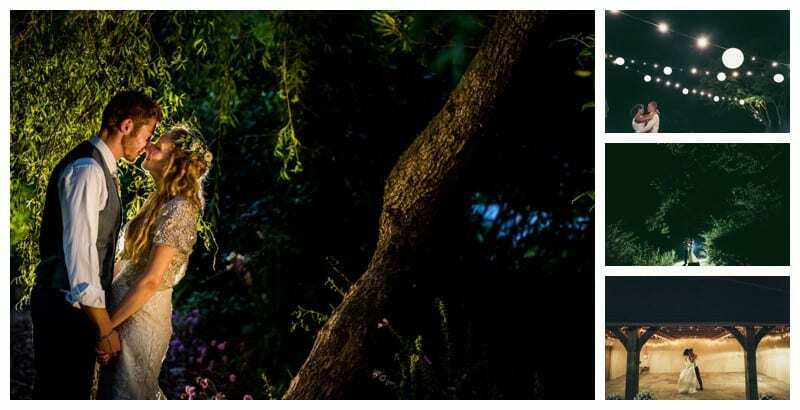 We have lots of different forms of lighting from festoon lights, fairy light canopies, steel lanterns, garden uplighters, light up furniture to tea lights and candles. 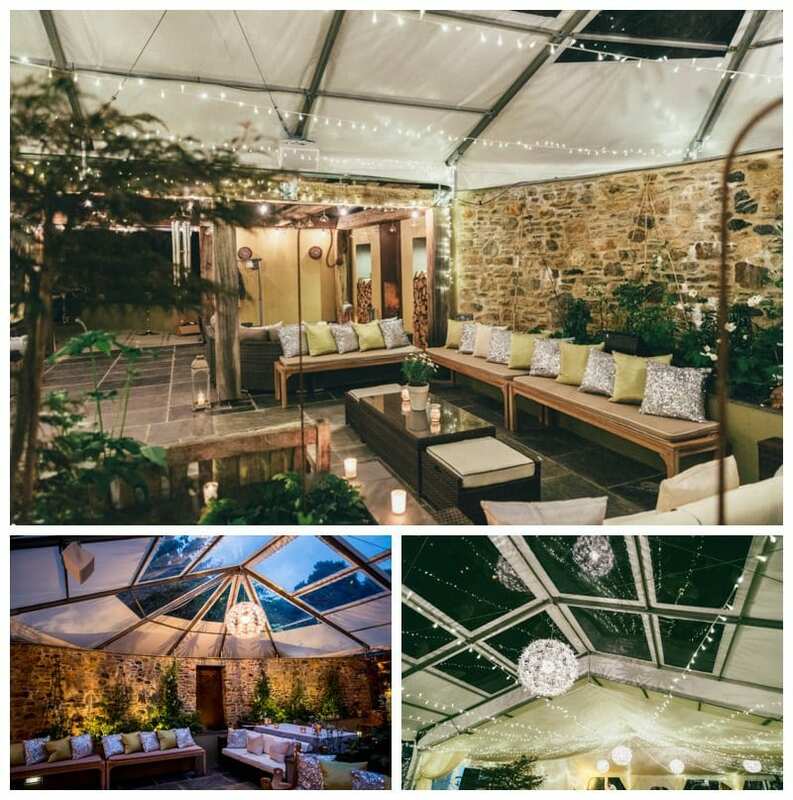 This year we’ve purchased a new fairy light canopy for the wedding barn and we’ve also bought our own fairy light canopy for the marquee which previously couples used to hire in. 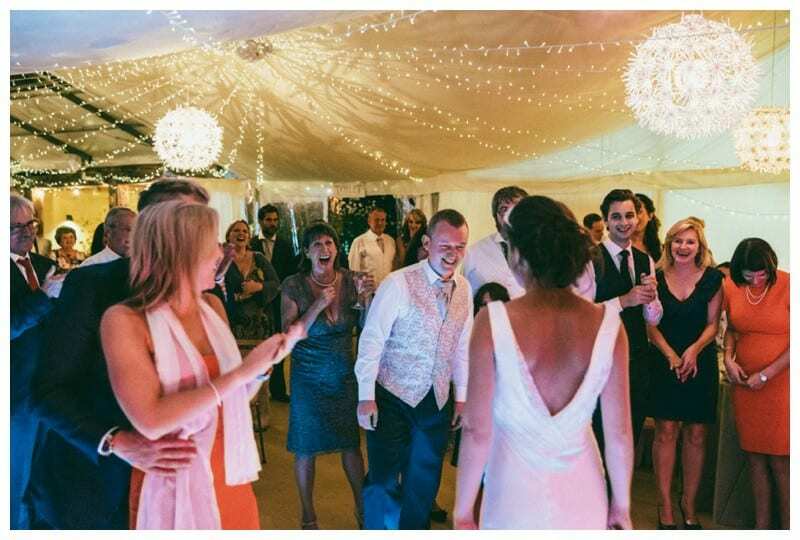 We’ve always had the disco lights for the marquee and our white starlight dance floor which are great for evening music and dancing. I’ll post some pics of the wedding barn canopy as soon as it goes up. All our electric lights are dimmable so you can control the level of light through the evening. In these pics you can see the fairy light canopy, the festoon lights, dandelion lights, the garden uplighters and finally the candles. 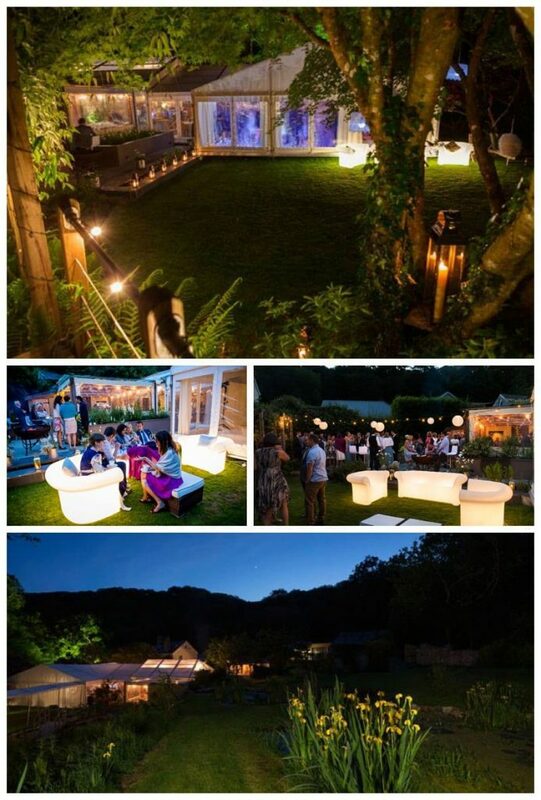 Lighting is crucial for creating atmosphere and providing the wow factor for your guests. We’d love to talk about lighting ideas and we’re very happy for couples to hire in their own lighting to supplement what we have here. 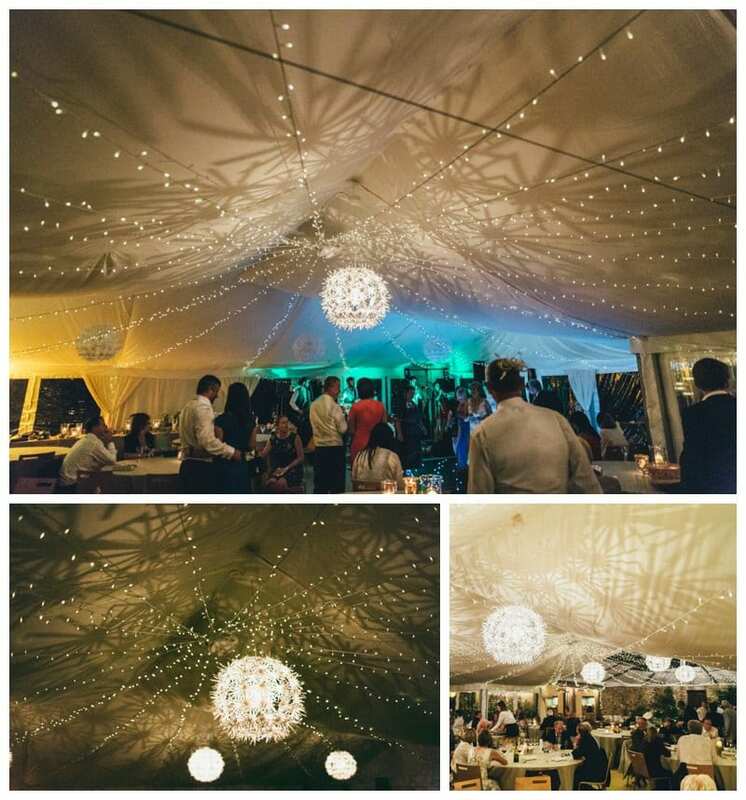 What kind of lighting do you want for your wedding? 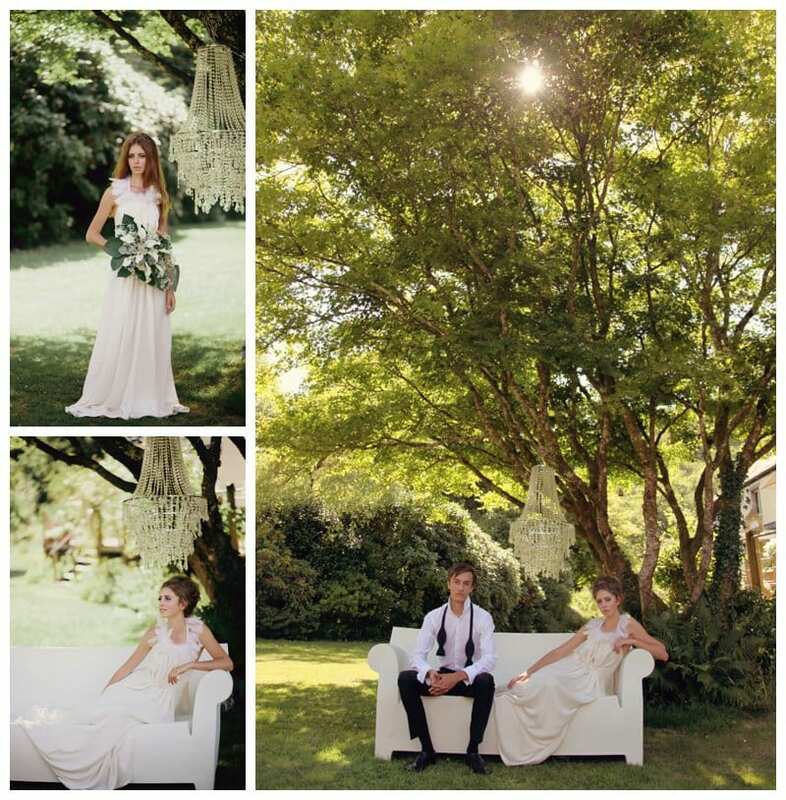 Next PostHave you seen our new elopement brochure?